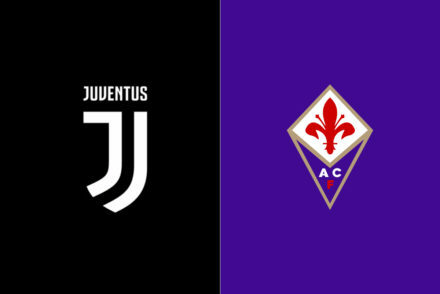 Reports in France suggest that Juventus have met with representatives of Olympique Lyonnais midfielder Tanguy Ndombele. 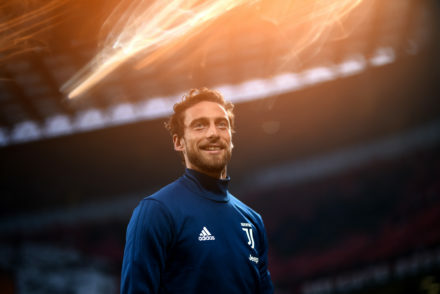 The Bianconeri are reportedly very keen on the player but face a stern challenge from the likes of Paris Saint-Germain, Liverpool, Chelsea, and the two Manchester clubs. L’Equipe report that Juventus sporting director Fabio Paratici has already met with Ndombele’s representatives many times and the club are leading the race to sign the Frenchman. 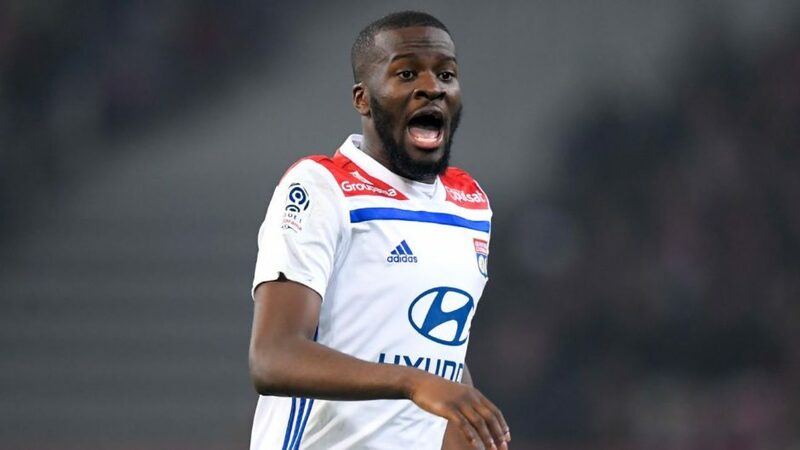 Ndombele has scored two goals in 42 games this season for Lyon and is valued at around €70-80m.